Hopefully you've noticed that email that arrives in your inbox after you play a round at a Billy Casper Golf course, thanking you and asking you to take a survey. But have you ever wondered what happens after you take the survey? Why do they ask these questions? Who reads the responses? What do they do about my comments? Like any golf-course operator, we felt the pain of a bad winter. 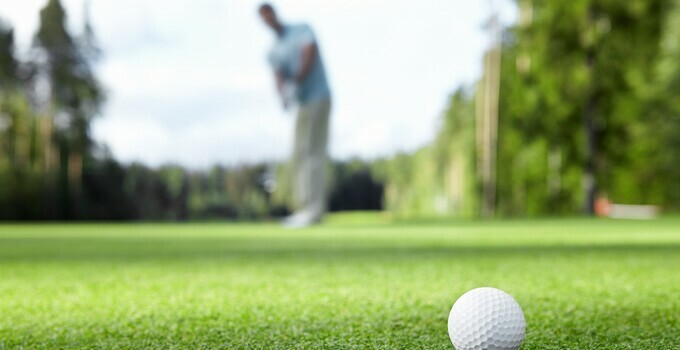 Through these surveys we are able to know how it is affecting our golfers and even get suggestions on how to make that ‘rough’ time better for you. At Orchard Valley in Illinois, a course loved by all, we heard you loud and clear: You wanted to play, but until our greens were back in shape after an unprecedented winterkill, you wanted to see some compensation. In response, we reduced rates and threw in lunch. Our golfers were happy and able to be on the course while our greens got back to the best-in-class shape they're in now. There's an elephant in the room and its name is Pace of Play. What do we do when the pace-of-play comments come rolling in? Let’s take a look at Bear Creek, a busy course with some of the most fun and challenging holes in Dallas. Our golfers were telling us it was just too slow. We found the bottlenecks, got rangers out there, tracked the pace using GPS systems and put a blog out on our site publishing the average pace of play on the course. But Bear Creek's general manager Scott Davey did not think that was enough; he wanted to make golf at his course a best-in-class experience, so he gave out cold towels and cookies with each round as well. Four-hour rounds and cookies? Sign me up! The moral of this story is that we are listening, and we are working hard to make your golf experience the best it can be each and every time you choose to play with us!